EUCLID is pleased to announce its inclusion, with the Euclid Consortium as one entry, in the list of the Top 50 global health programs (institutions and schools of global health, Appendix A1) which is part of a recently Springer textbook publication entitled: Global Population Health and Well- Being in the 21st Century: Toward New Paradigms, Policy, and Practice by George Lueddeke PhD. 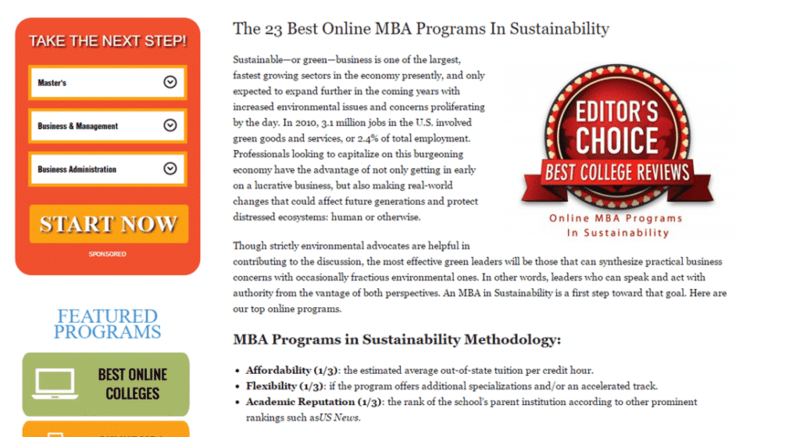 In 2015, EUCLID was pleased to announce its inclusion in the list of the world’s best MBA program with a specialization in sustainability by the online research firm BestCollegeReviews. The EUCLID team was pleased to receive news that its program had been ranked as #1 on the basis of affordability, flexibility and academic reputation. EUCLID’s program was ranked ahead of well established institutions such as the University of Colorado—Denver and UMass Dartmouth. EUCLID was pleased to receive confirmation of its inclusion in new ranking system called GPA Top 50. The ranking noted EUCLID’s remarkable internet visibility as well as the effect of having intergovernmental status. 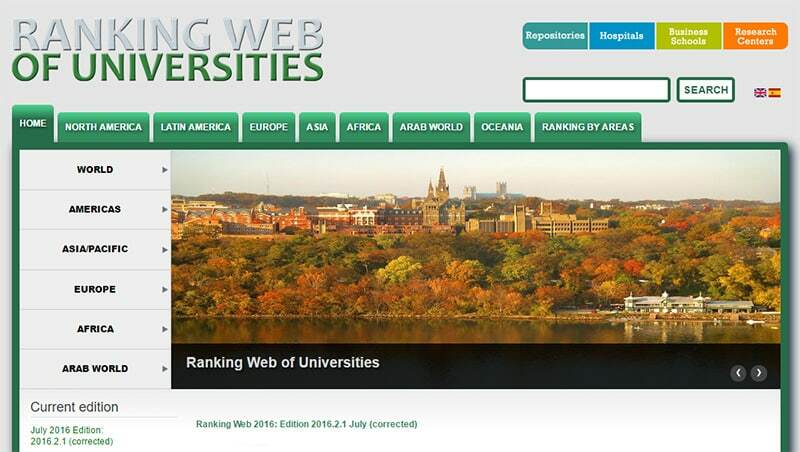 EUCLID is pleased to announce that the respected ranking system called Webometrics ranked it as #1 in EUCLID’s anglophone headquarters State, the Republic of the Gambia. However, the EUCLID Secretary General noted that EUCLID uses many specialized websites to disseminate its research, which results in a less than accurate representation of its global academic impact.